In terms of the scale of the galaxy, both in space and time, we h umans are new comers. Though we are newly on the scene, we are already thinking about how to create large structures in space. Recently, analysis of data from one of the stars in the Kepler data set has led to speculation regarding huge artificial structures (called Stapledon/Dyson Spheres) constructed by advanced extraterrestrial civilizations. The NASA Kepler space observatory has been observing light curves of about 100,000 stars in the constellations of Cygnus and Lyre. One star, popularly dubbed “Tabby’s Star” after the first name of the astronomer leading one of the data reduction teams, shows intriguing periodic dips in its luminosity. 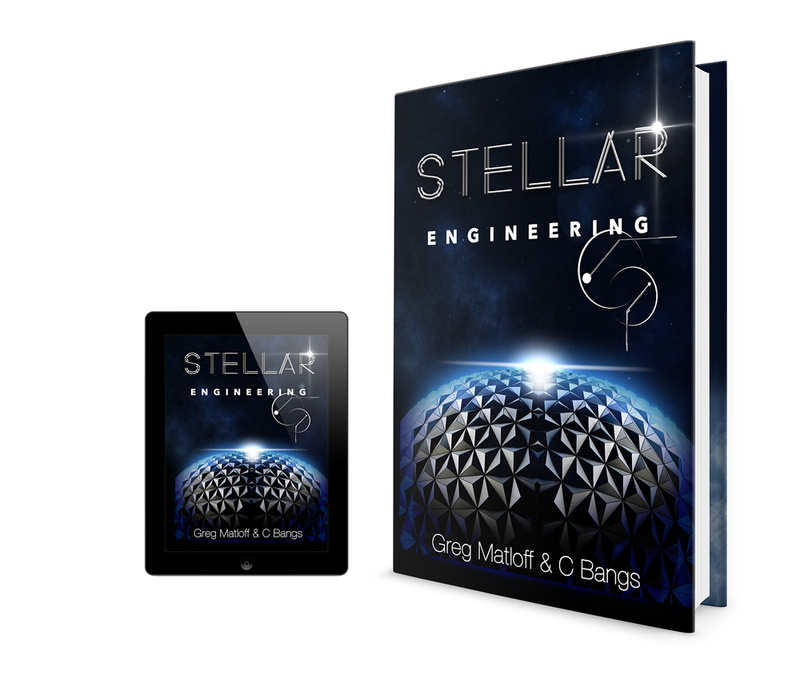 Stellar Engineering, starts by considering terrestrial organisms and early humans, who have constructed, on their scale, megastructures, and continues with a history of the development of the stellar engineering concept. Kepler data on Tabby’s Star is reviewed as is observational data on other possible Stapledon/Dyson Sphere candidates. The possible applications of such enormous constructs are discussed, as well as the intriguing speculation that we might live in a Stapledon/Dyson swarm of alien space habitats within our Solar System’s Kuiper Belt. Curtis Press offers authors an efficient, professional way of publishing their work, offering first-class book production and global distribution, competitively priced books, and focused marketing campaigns. If, however, your book does not fall into one of these categories, we still welcome the opportunity to assess its suitability for publication. Curtis Press produces books to the highest standard and provides targeted marketing to accompany its North American book distribution, by SCB Distributors.